Brace yourself and meet some really ugly trolls! Grab your gloves and fight against One Eyed, Fat Hans or Dr. Trolstein. Demonstrate your punch and skills and become champion of the ring. Battle your way through hard rounds and climb the boxing throne! 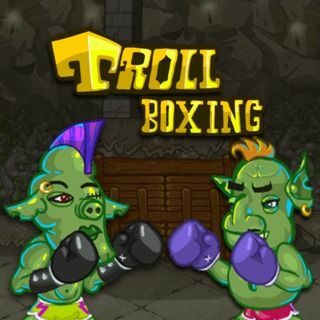 Troll Boxing - Find Troll Boxing in our vast HTML5 games catalogue. Only the best and newest HTML5 games for all audiences. Guaranteed success with Famobi.